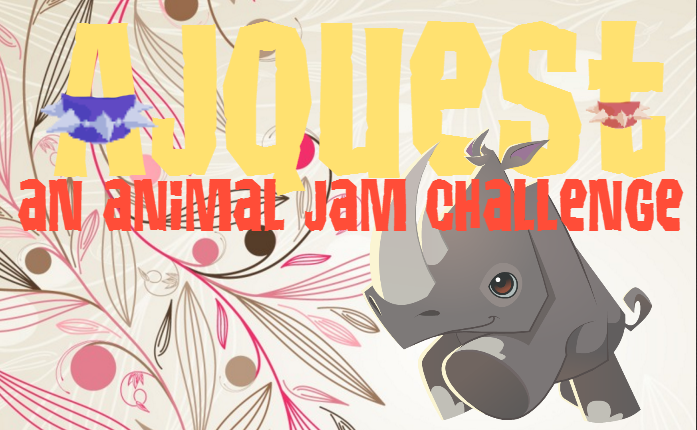 "MONTHLY ANIMAL JAM THANK YOU GIFT! The next HQ thank you gift will arrive on July 1st, so be sure to check your Jam-A-Grams!" So, this gift that arrive tomorrow, should have been in June, NOT July! 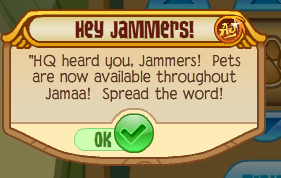 Does this mean that we get TWO HQ gifts in July, or Animal Jam just needs to get their dates right? Hm... I guess since it comes o the first of July, it is close enough to June... But still, they said it would be monthly! "Animal Jam will be closing for a short update in 5 minutes." It is the same message as I got four minutes ago, but it says "1 minutes" instead of "5 minutes". "You were gone for too long and got logged out! Click OK to play again!" It said "We apologize for the inconvenience, but Animal Jam is currently offline. Please check back soon!" 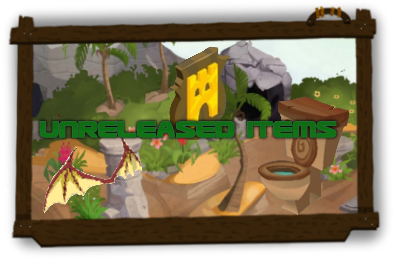 I have updated the page, detailing how to release your pet. There will be more on the page later! I have updated the page once more, now with every place pets can be purchased. Please let me know if I missed anything on the page! I finally finished the page of some of the basics on Pets. It isn't in great detail, and isn't the best guide, but still, if you would like to check it out, click here. Also, my good friend DoomDesire will also be posting on AJF! She is very nice, and is super fun to be with! I will update the pet page later, cya! Today, when I tried to get to Appondale using the map, so I could play Fruit Slinger to get some gems, I was brought right to the Pet Shop! Hey! I was playing The Claw, and I found a new plushie! The Elephant Plushie! But... Its name (Elephant Plushie) didn't show up! It was blank! I wanted to see how much I could sell it for (although I already know that each plushie sells for 15 Gems), I was surprised to see that you can sell these for a different amount of gems! 1 gem!? Just 1 gem!? Hm... Why is it only 1 gem, while all of the others are 15? Also, I saw someone had one on their trade list... But their plushie was labeled "Mask"... There is an item called Mask, but it certainly doesn't look like an elephant! Yay, now you can buy pets from more places than just the pet shop! 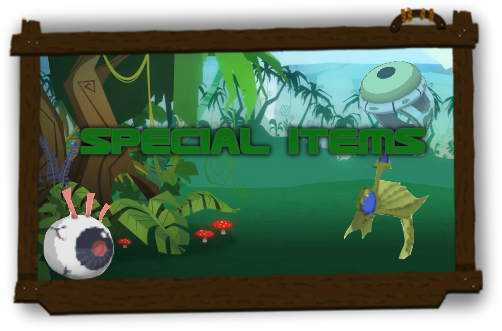 But first, here are the new items! Very old items, the Freedom Hat and Freedom Cape! And both are available to all players! 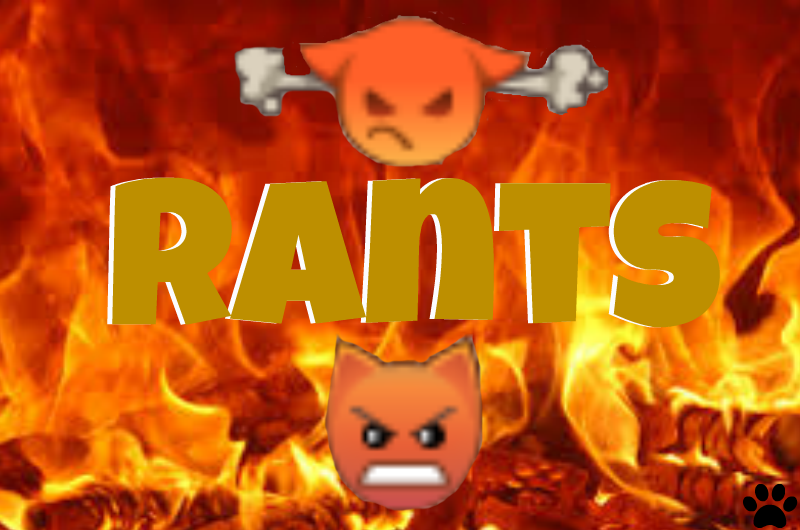 There are some new emoticons! These new emoticons are for members only. Also, there is a new Action! Also there is a new Jam-A-Gram to send to your buddies! Cool eh? It's about the pet shop! And finally, the Pet Shop! To get to the pet shop, go to the Appondale, and enter the tree! Here is my pet! Her name is Mirrorsky! Thanks to Princess Tiny Wolf, I now know that this item is called a 'Skully'! And these were beta items that were removed from the final version. Check out my new friends's blogs! Now that the Flag Shop has been opened in Sarepia Forest, that means... There is a shop in every area but not Crystal Sands! But Crystal Sand doesn't have any shop! Does that mean the pet shop will be in Crystal Sands, or perhaps a different new shop? Probably not, but maybe! What do you think? Will there be a new shop here? Since no one wanted the Fox Hats last time... Oh, and I might have to change the date and/or time. But the time I picked should be good... We'll see! Oh, I almost forgot... The server going to be on RAMU. Pet Reminder And New Pages! Hey jammers! This is just a reminder about pets! 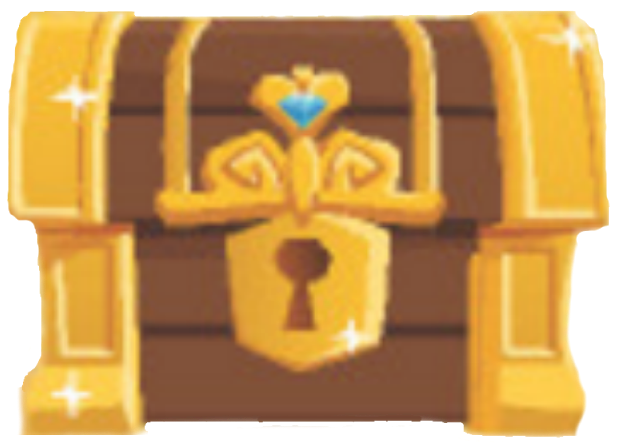 Pets will be released in Animal Jam soon! In 3 days! Puppies, kitties, ducks and frogs! There may be even more, too! I can't wait! Next week, pets come out! I noticed a new server has been added to the server list! Also, please check out my friend, Grand Futurewolf's blog! Here is a link to his blog! Big news for AJ! There is a new animal! The Rhino! Just note, that Rhinos are only available to Members, just like the Elephants. Now, for the new items! Looks like they brought back Ties, Spartan Armor, and Spartan Helmet! Even more Game Machines! These games, are Gem Breaker and Super Sort! And also a new Shaman Statue, Ruby! Giant Rhino Plushie and Rhino Banner den items! There is also a brand new shop! It's in the Sarepia Forest! It's called the Flag Shop! You can buy TONS of flags here! They are each 150 Gems, and available to all players! That's it for new items! But, if you play Temple of Trivia, you will earn DOUBLE the gems! Also, something exciting happens in two weeks! Pets! They appear to to be puppies, ducks, frogs, and kittens! I can't wait! There are also new Jam-A-Grams too! Thanks! I'll post news as soon as it comes!